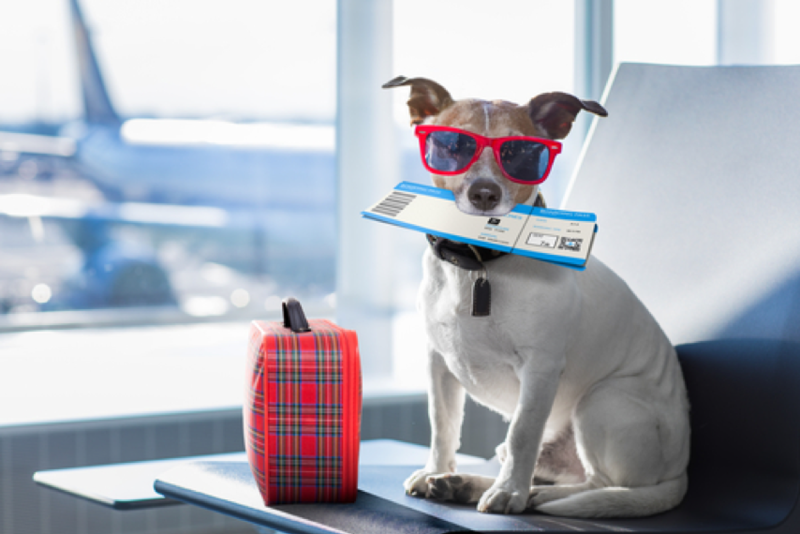 To help you get ready for boarding your pet, read our definitive checklist for pet boarding at The Animal Clinic Hendersonville, TN. 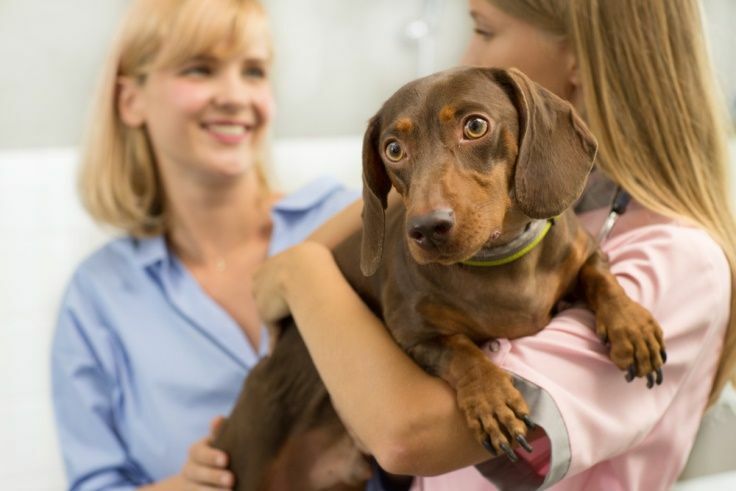 What are the best dental treats for pets? 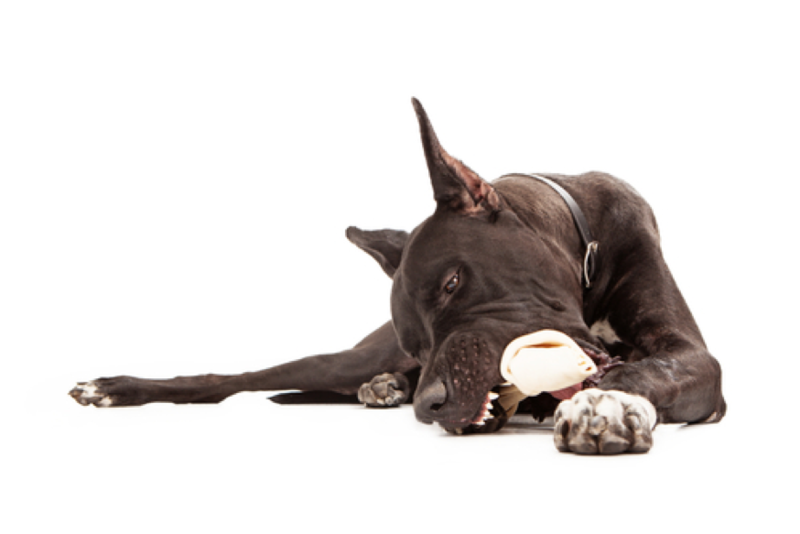 Not sure which dental treat is the best for your pet? 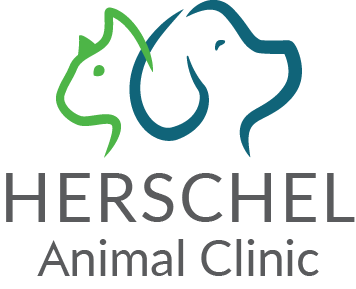 Call our vets in Hendersonville, TN at 615-724-9995 where our team is happy to help with questions! What is Included in my Puppy’s Grooming Appointment? 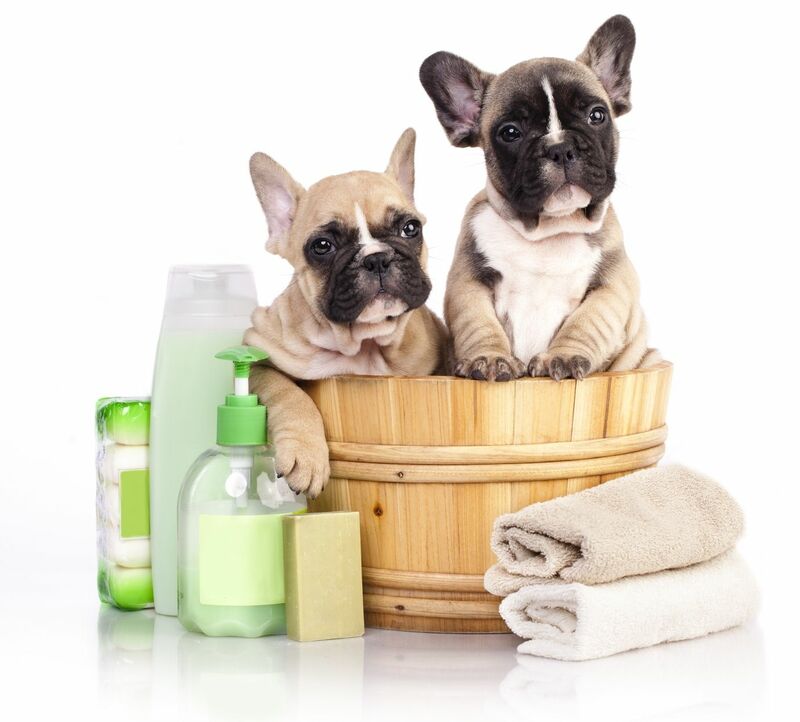 The Animal Clinic shares a list of some of the most common treatments offered in puppy grooming packages. Call 615-724-9995 for details. 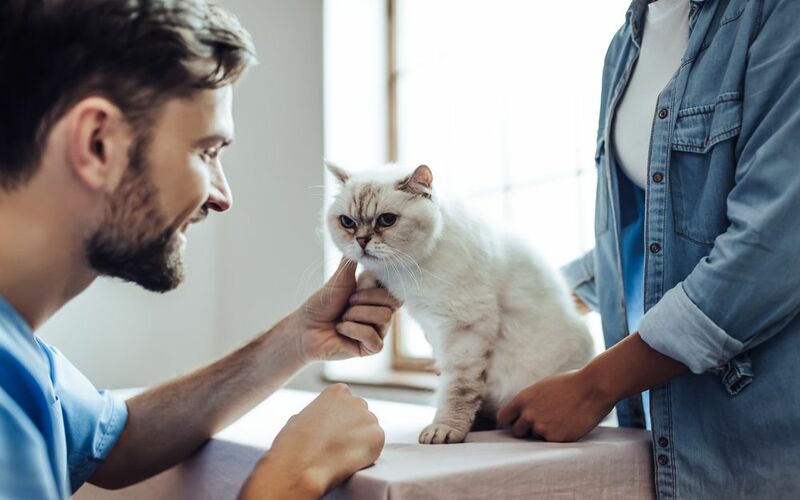 For our top 10 tips and advice on pet boarding in Hendersonville TN, please contact The Animal Clinic today at 615-724-9995. Accidents and emergencies don’t just affect humans. 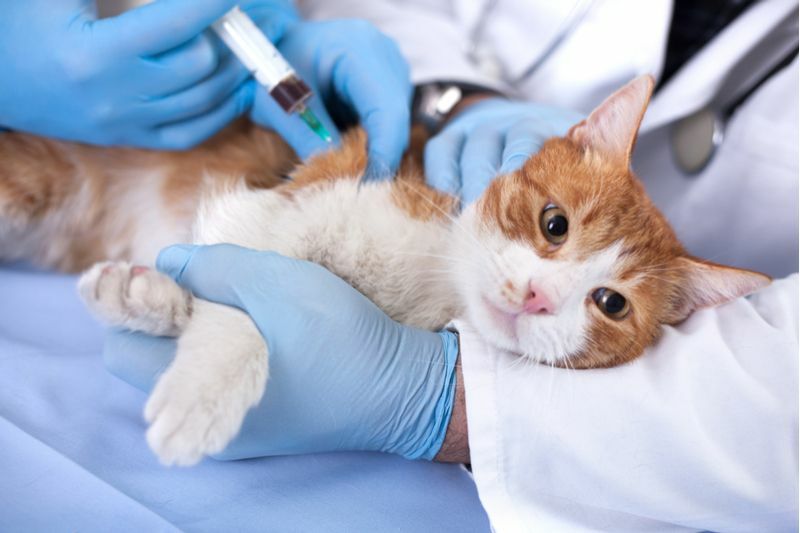 Our animals can be taken ill suddenly or be involved in an incident that leaves them hurt and requiring medical attention. Contact The Animal Clinic in Hendersonville, TN for more information. 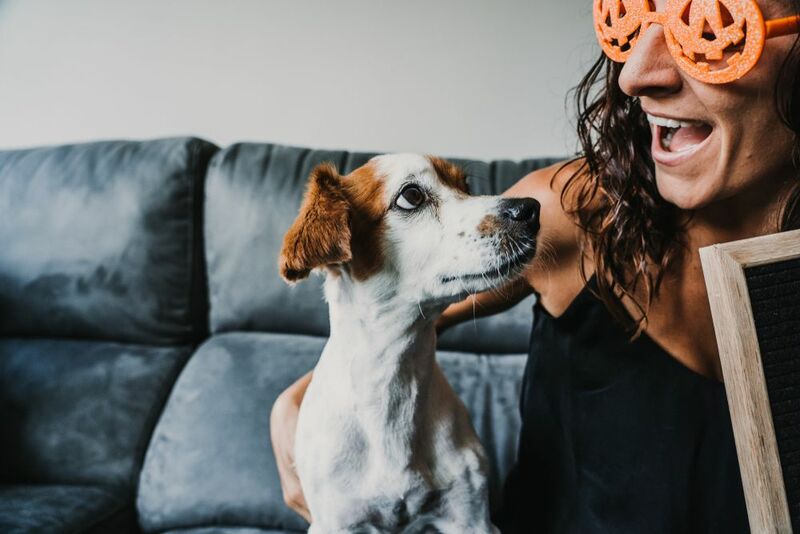 The Animal Clinic Hendersonville recommends that you keep your canine firmly inside during the Halloween festivities. Call 615-724-9995 to know more. There are a number of different signs and symptoms that could indicate that your pet is suffering from dehydration. Call 615-724-9995 to learn more. 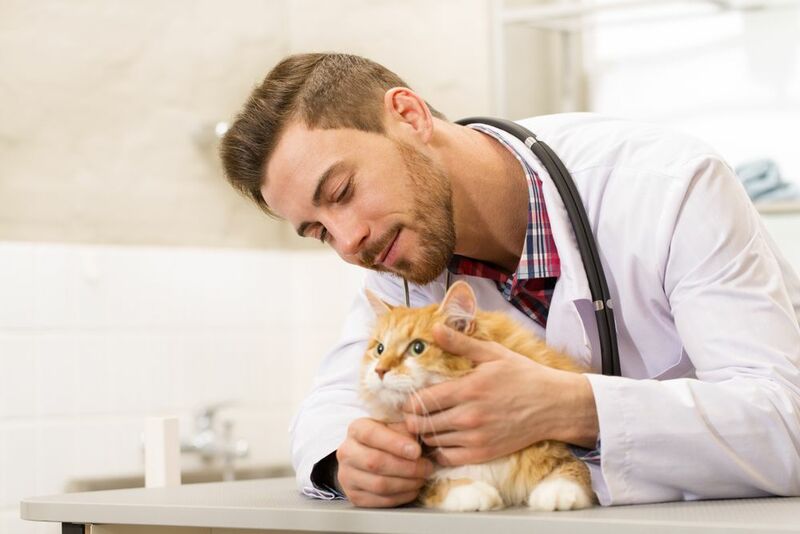 Preventive care is a group of services that are now offered by The Animal Clinic designed to keep your furry friend happy, healthy, and protected. Call 615-724-9995 today! Take a few easy steps to keep your pets safe before, during and after July 4th festivities. 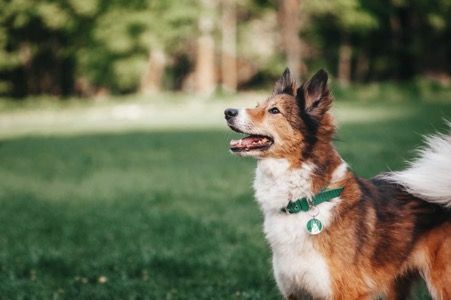 More pets go missing in Hendersonville around July 4th than any other time of year – don’t let it happen to your family! Your pet can’t say how they’re feeling—it’s usually how they look or act that tells you something is wrong. Call The Animal Clinic at 615-724-9995 to learn more.